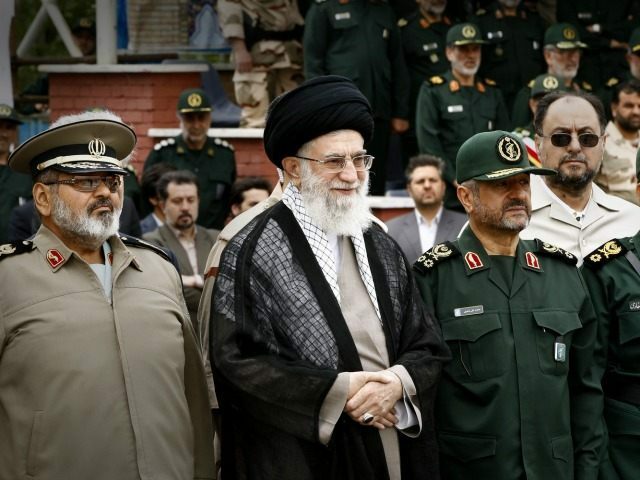 The Algemeiner reports: Any new war in the Middle East “will lead to the eradication of the Zionist regime,” the head of Iran’s Islamic Revolutionary Guard Corps declared on Thursday, according to the semi-official state news agency Fars. “The fate of the resistance front is interwoven and they all stand united and if Israel attacks a part of it, the other component of the front will help it,” Jafari claimed. Jafari’s comments came as Lebanon stood on a knife’s edge amid the ongoing political intrigue surrounding Prime Minister Saad Hariri and following the recent launch of a missile from Yemen at Riyadh — an “act of war” that Saudi Arabia blamed on Iran-backed Hezbollah.